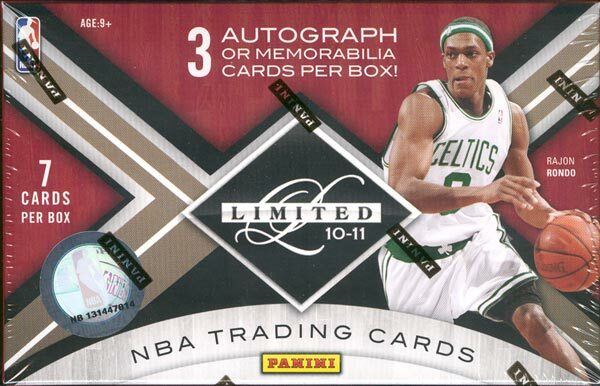 All About Sports Cards: The winner for Best Premium Basketball Cards announced. 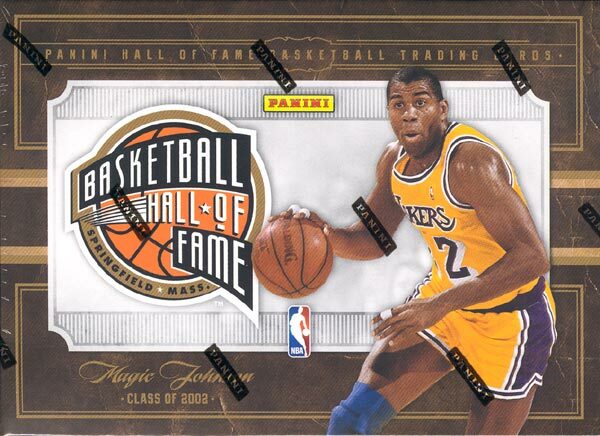 The winner for Best Premium Basketball Cards announced. 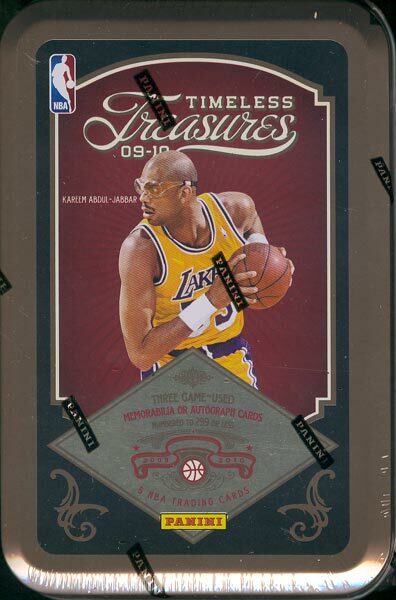 There are five nominees for Best Premium Basketball cards, which is a little crowded for a Premium category. There is a lot to choose from in this batch of nominees. 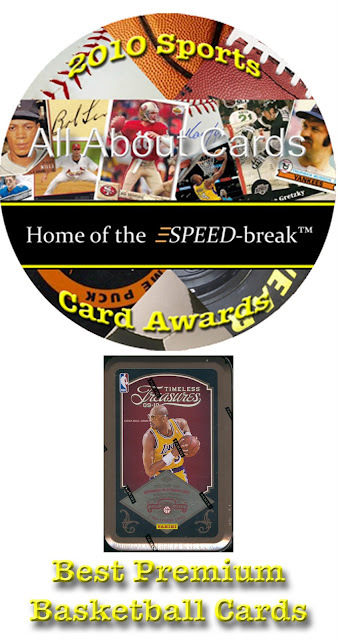 Here are descriptions of the nominees for the All About Cards 2010 Sports Card Award in the category of Best Premium Basketball Cards. 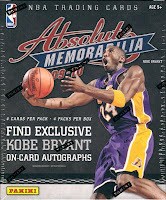 Following the successful Absolute Memorabilia formula, you get four packs to a box, four cards to a pack. With a great mix of Rookies, Stars and Famous players of the past and present, this set delivers. 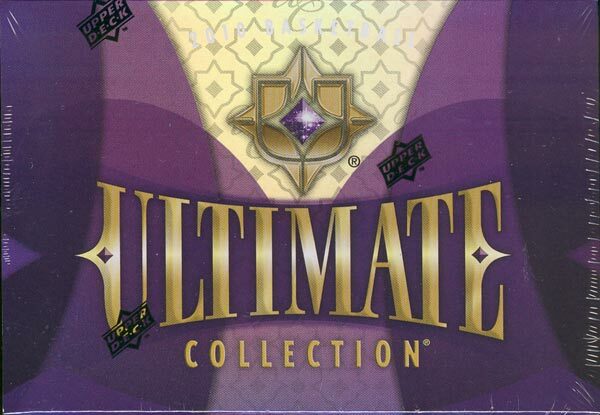 The set contains a wide variety of inserts so there is something for everyone. And with the Kobe on-card exclusive, it’s an exciting box to open. This is a history lesson reduced to 2.5 by 3.5 cheat cards. Sorry rookie prospectors, only the time tested names can be found here. Those with a deep knowledge of the game can truly appreciate the players and coaches represented in this set. And with a retro feel, these could be mistaken for your father’s cards, but your father never pulled jersey cards, on-card autographs or Hall of Fame cut autos out of a pack. With a checklist of players that is deep, this is one of the best premium boxes for Rookie prospectors. We particularly like the Glass Cleaners and Decade Dominance inserts, but fans of first season players will love the Phenoms cards in base, jersey and jersey auto options. What lays within this little tin? Treasures untold for you to unfold, cards that will make you grin. Though you’ll find five cards per pack, the deep checklist keeps you coming back. With jerseys, laundry tags and apprentice cards galore, the plethora of autographs will make you want more. It’s the strength of the players in this set that makes these cards desirable, something that is appreciated when you are looking at 4 cards per pack, 1 pack per box. There is a lot of creativity with this set and the autographs, especially in triple and quad signatures really hold up. We could wax poetic about 2009/10 Panini Timeless Treasure but we wont. The bottom line is these are some fantastic looking cards and with a great variety of inserts it offers a bit of something for everyone. Truth be told, it came down to Timeless Treasures and Absolute Memorabilia, there was even a moment when we thought the Hall of Fame set would win, and if the 2010/11 Timeless Treasures had been released just a few day earlier, it might have been a cage match battle between all of them. In the end, we feel good about our choice and you should feel good too picking up a tin of the 2009/10 or the 2010/11 Timeless Treasures or even what looks to be a great release of 2010/11 Absolute Memorabilia in March. Bottom line is this category was filled with nominees because there are a lot of great cards to purchase, so you wont go wrong picking up a box of any of them.